Netflix is set to name Activision Blizzard’s chief financial officer, Spencer Neumann, as the successor to its outgoing CFO David Wells, according to Reuters. The Reuters report, which cites a source familiar with the matter, claims that Neumann will take up his new post in early 2019, with an announcement expected from Netflix this week. The news comes just days after computer US videogame company Activision Blizzard disclosed in an SEC filing that it “intends to terminate Mr. Neumann’s employment for cause unrelated to the company’s financial reporting or disclosure controls and procedures”. The filing says that Neumann has been placed on paid leave of absence “pending an opportunity for him to demonstrate why cause does not exist to terminate his employment or why termination of his employment is not otherwise justified.” The reason for this action is not stated. Netflix announced in August 2018 that Wells would step down as CFO after helping the company to choose his replacement and following a transition period. 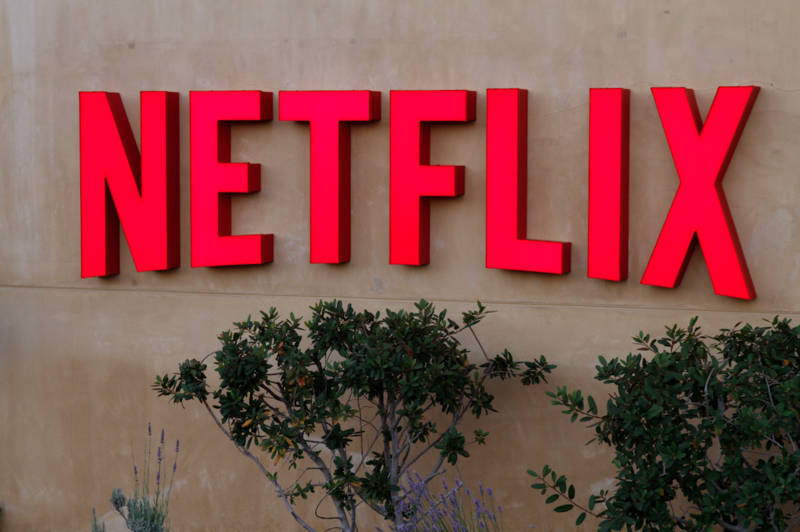 Wells joined Netflix in 2004 and has served as CFO since 2010. Neumann has been CFO of Activision Blizzard – the company behind games like Call of Duty and Overwatch – since May 2017. Before this he worked in a number of roles at The Walt Disney Company, latterly for five years as the chief financial officer and executive vice president of Global Guest Experience of Walt Disney Parks and Resorts.